The overall death rate from melioidosis in Singapore was 18.4%, similar to that in the Northern Territory of Australia (14%). It is predominately a disease of tropical climates, especially in Southeast Asia and northern Australia where it is widespread. 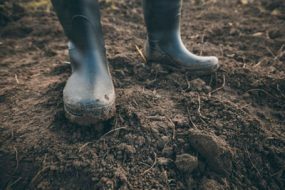 The bacteria causing melioidosis are found in contaminated water and soil. 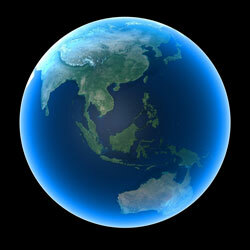 It is spread to humans and animals through direct contact with the contaminated source. 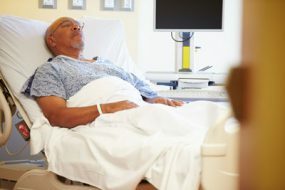 The type of infection(https://www.cdc.gov/melioidosis/signs-symptoms.html) and the course of treatment will impact long-term outcome. Treatment generally starts with intravenous (within a vein) antimicrobial therapy for 10-14 days, followed by 3-6 months of oral antimicrobial therapy. 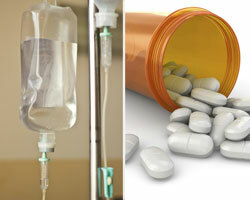 Patients with penicillin allergies should notify their doctor, who can prescribe an alternative treatment course. (https://www.cdc.gov/melioidosis/transmission/index.html)In areas where the disease is widespread (see map below), contact with contaminated soil or water can put people at risk for melioidosis. Melioidosis is a disease caused by germs that occur naturally in certain parts of the world(https://www.cdc.gov/melioidosis/risk.html), such as Southeast Asia and northern Australia. The only place these germs, called Burkholderia pseudomallei, occur naturally in the United States is Puerto Rico. Usually, people in the United States (outside of Puerto Rico) who get the disease have traveled and come into contact with the germs in one of these places where they occur naturally. One reason public health authorities study the disease is because it is possible that the germs that cause melioidosis might be used in a biological attack. A biological attack is the intentional release of germs that can sicken or kill people, livestock, or crops. Mitchell PK, Campbell C, Montgomery MP, et al. Notes from the Field: Travel-Associated Melioidosis and Resulting Laboratory Exposures — United States, 2016. MMWR Morb Mortal Wkly Rep 2017;66:1001–1002. DOI: http://dx.doi.org/10.15585/mmwr.mm6637a8. Melioidosis estimate: 165,000 human melioidosis cases per year worldwide, from which 89,000 people die. 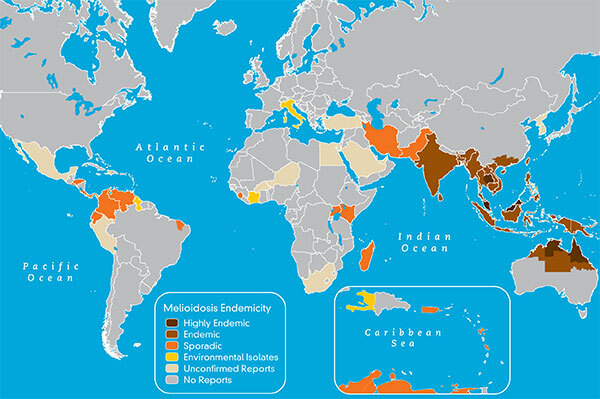 Melioidosis is endemic in Southeast Asia, Papua New Guinea, much of the Indian subcontinent, southern China, Hong Kong, and Taiwan and is considered highly endemic in northeast Thailand, Malaysia, Singapore, and northern Australia. Sporadic cases have been reported among residents of or travelers to Aruba, Colombia, Costa Rica, El Salvador, Guatemala, Guadeloupe, Honduras, Martinique, Mexico, Panama, Venezuela, and many other countries in the Americas, as well as Puerto Rico. In northern Brazil, clusters of melioidosis have been reported and are associated with periods of heavy rainfall. The risk is highest for adventure travelers, ecotourists, military personnel, construction and resource extraction workers, and other people whose contact with contaminated soil or water may expose them to the bacteria; infections have been reported in people who have spent less than a week in an endemic area. Risk factors for systemic melioidosis include diabetes, excessive alcohol use, chronic renal disease, chronic lung disease (such as associated with cystic fibrosis or chronic obstructive pulmonary disease), thalassemia, and malignancy or other non-HIV-related immune suppression. 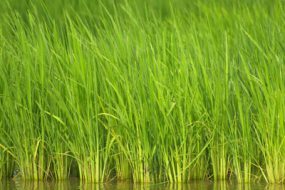 Incubation period is generally 1–21 days, although it may extend for months or years; with a high inoculum, symptoms can develop in a few hours. Melioidosis may occur as a subclinical infection, localized infection (such as cutaneous abscess), pneumonia, meningoencephalitis, sepsis, or chronic suppurative infection. The latter may mimic tuberculosis, with fever, weight loss, productive cough, and upper lobe infiltrate, with or without cavitation. More than 50% of cases present with pneumonia. Ceftazidime, imipenem, or meropenem is used for initial treatment of 10–14 days, followed by 20–24 weeks of trimethoprim-sulfamethoxazole. Relapse may be seen, especially in patients who received a shorter-than-recommended course of therapy. Travelers should use personal protective equipment such as waterproof boots and gloves to protect against contact with contaminated soil and water and thoroughly clean skin lacerations, abrasions, or burns that have been contaminated with soil or surface water. Brilhante RS, Bandeira TJ, Cordeiro RA, Grangeiro TB, Lima RA, Ribeiro JF, et al. 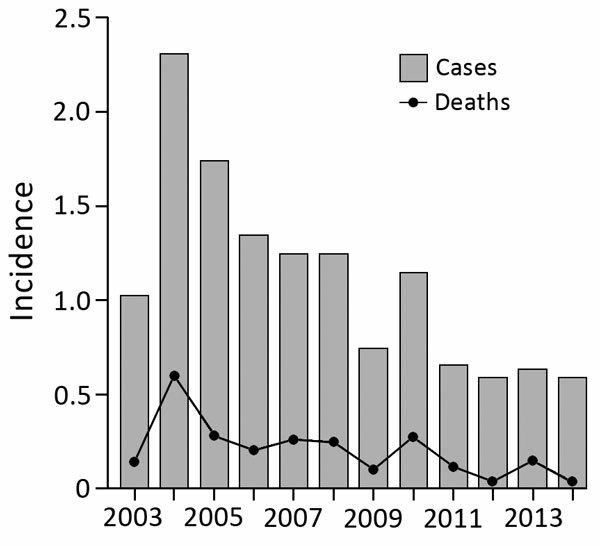 Clinical-epidemiological features of 13 cases of melioidosis in Brazil. J Clin Microbiol. 2012 Oct;50(10):3349–52. Inglis TJ, Rolim DB, Sousa Ade Q. Melioidosis in the Americas. Am J Trop Med Hyg. 2006 Nov;75(5):947–54.